Employers have raised the standard of fresh employees graduating from colleges and universities by requiring such students to have a particular level of experience. Cooperative and internship are some of the programs, which are known to provide students with a chance to gain hands-on experience in their career fields, which will enable them to be employed efficiently. However, many people cannot tell the difference between cooperative and internship programs. The term coop is used to describe a college or university program where students are allowed or are required to work for more than three months in an attempt to gain skills and competence that will enable them to relate both class and work experience. This means that students will stop working for one year as they gain experience. An internship program is a requirement where high school, college, and university students undergo training to familiarize themselves with the working environment. The purpose of the internship is to ensure that students can relate what they are learning in the classroom to what is happening in the real life job environment. One of the main difference between coops and internships is that coops are paid while in placements; payment may vary from one organization to the other. An individual undergoing a coop program is treated as an employee of the same agency, which makes him be paid all the benefits paid to the employed employees in that company. On the other hand, it is not mandatory for one to be paid while undergoing an internship program. However, some organizations have chosen to pay students undergoing an internship program a token of appreciation for the work done. The period of which one is supposed to undergo the program varies from coops to internships. 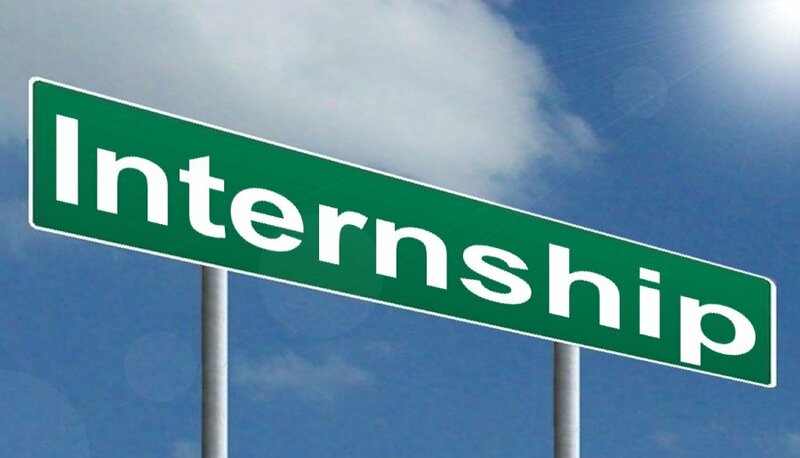 An internship program may be long or short and will highly depend on the needs of the learning institution. Moreover, the length of the internship period may as well depend on the line of career where some disciplines require much work experience than other careers. This is not the same for coops, which takes a minimum of three months and a maximum of twelve months. Moreover, one may be required to undergo two-three coop programs, which means that one may spend about two years gaining work experience. The work covered and experience gained under a coop program is much higher as compared to the depth and experience gained under internship programs. It is worth noting that coop programs can take up to three years, which means that an individual will have covered a lot while at the same time gaining significant job experience. This is not the same for internship programs as one can even enroll in an internship program for three months, which limits the experience gained. Therefore, people who have undergone through the cooperative learning program are likely to have the edge over their counterparts who went through an internship program. Students participating in a coop program have the opportunity to contribute to their organizations due to a large number of months they will be attached to the organizations. This is not the same for students enrolling for internship programs because they will be in the organization for few hours in a day for three months. Students under the cooperative education program have the opportunity to work in several organization projects, which enables them to gain significant work experience. This also explains why students under coop are paid while those under internship programs are rarely paid. For the two programs, different time is allocated. Students undergoing an internship program do not attend the program on a full-time basis but prefer to participate on a part-time basis. One will find that students under internship program only attend to the company for three to four hours. This is not the same for students undergoing a coop program. Students enrolled in a coop program are required to actively participate in the affairs of the organization on a full-time basis. This allows them to be active members of the group where they can significantly contribute towards the development of the company. The area responsibility differs between an internship program and the cooperative education program. Students enrolled for a for an internship program are only assigned one area of responsibility under which they will be responsible for the period they are in contact with the organization. One may be required to assist in marketing, human resource, finance, and information technology department. On the other hand, students enrolled in coops have a wider area of responsibility because they are rotated continuously from one unit to another. The rotation allows them to gain a significant level of knowledge and expertise where they can work in any department in the future. Understanding the differences between internship program and the cooperative education program enables students to choose which program they would like to enrol concerning their needs. Moreover, organizations which understand the differences between the two programs may prioritize on employing students who have undergone a particular program while training those who enrolled for internships. However, it is essential to understand that learning institution that lobby for cooperative education while students are responsible for the internship opportunities in the area of specialization. Jecinta Morgan. "Differences Between Coop and Internship." DifferenceBetween.net. 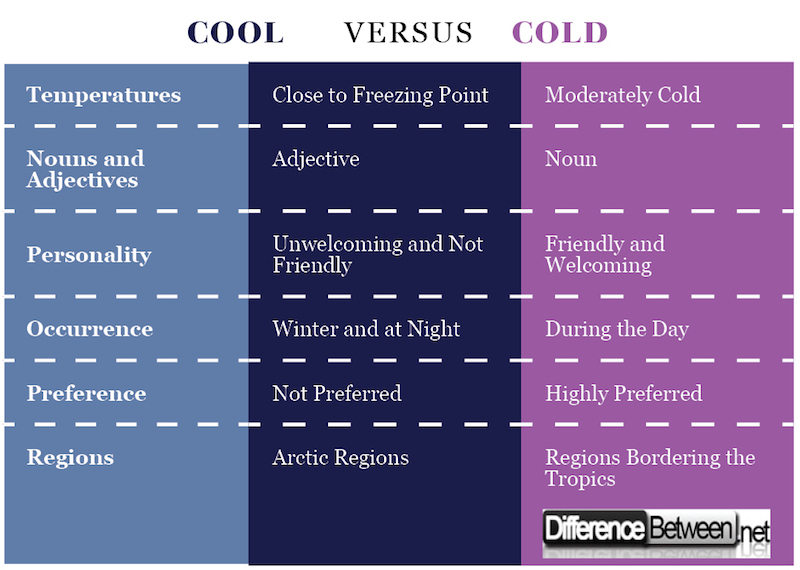 February 15, 2018 < http://www.differencebetween.net/miscellaneous/differences-between-coop-and-internship/ >. Binder, Jens F., et al. "The academic value of internships: Benefits across disciplines and student backgrounds." Contemporary Educational Psychology 41 (2015): 73-82. Fifolt, Matt, and Linda Searby. "Mentoring in cooperative education and internships: Preparing protégés for STEM professions." Journal of STEM Education: Innovations and Research 11.1/2 (2010): 17. Hymon-Parker, Shirley. "Benefits and Limitations of Internships as Viewed by Educators and Retailers." Journal of Family and Consumer Sciences: From Research to Practice90.4 (1998): 76-81.